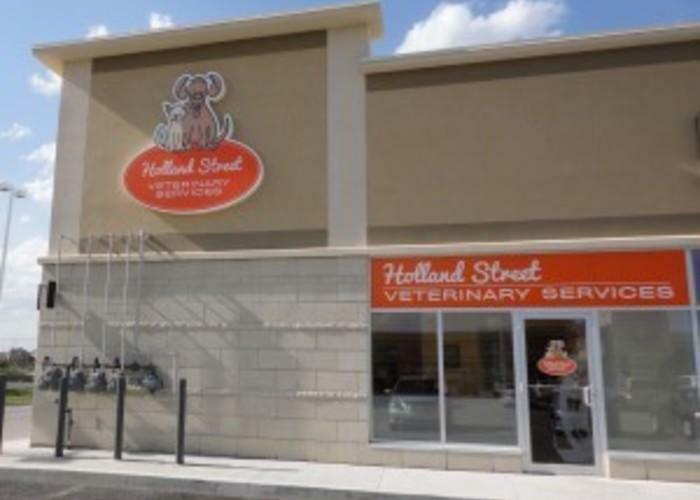 Welcome to Holland Street Veterinary Services! Are you looking for a local Bradford Veterinarian? 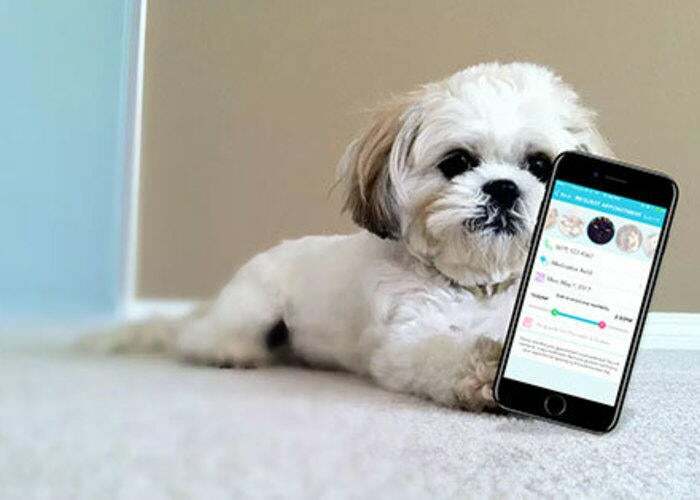 We’re pleased to provide a wide variety of veterinary services to dogs, cats and exotic animals in Bradford West Gwillimbury, Newmarket, Holland Landing, Bondhead and surrounding areas. We understand the special bond you share with your pets. That’s why our experienced veterinarians, technicians and support team treat every pet with the attention, compassion, and knowledge we would want for a member of our own family. Please contact us to schedule your appointment!